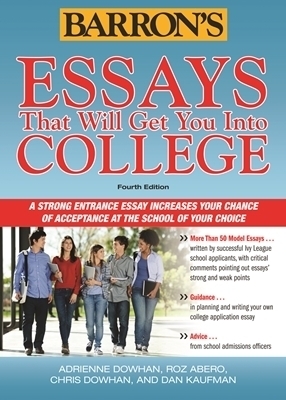 College applicants will find a wealth of guidance for the essay-writing portion of their applications in this trusted book. 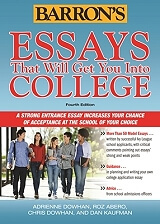 This updated fourth edition presents 50 model essays written by successful Ivy League college applicants. Each essay is followed by constructive comments that delve into both the strong and weak points in its author?s style and content. Also includes practical advice from students who have been accepted by several of the nation?s most competitive colleges. They?ll go even further into the essay-writing process by discussing what they did right, how many rewrites they needed, where they looked for outside help, and more. Students will also find help for the new Common Application as well as interview tips.